Daimyo boards symbolizing the final stage of the Ronnie James Dio era are upgraded. It appears in permanent preservation press CD. The symbolic board is “Chicago Performance July 2, 1978”. It’s its finest audience album. Ronie era When you talk about RAINBOW ‘s live, it can be roughly divided into two. “Jimmy Bain / Tony Kalei era” and “Bob Daysley / David Stone era” decorating the stage debut. There are countless live albums, both formal and informal, but the number decreases suddenly at the latter. 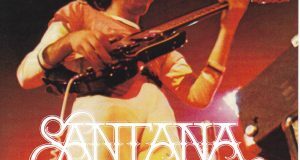 Although the officialized pro shot “LIVE IN MUNICH 1977” and Japanese performances are fulfilling, there are only a few mysterious recordings when it comes to other performances. The North American tour of 1978 in particular that was rare is the final stage. This work is a name recording representing the tour which should also be said “the day before collapse”. First of all, let’s check the position of the show in the flow of that “Days of Stone age”. This is the end of the Ronnie era. 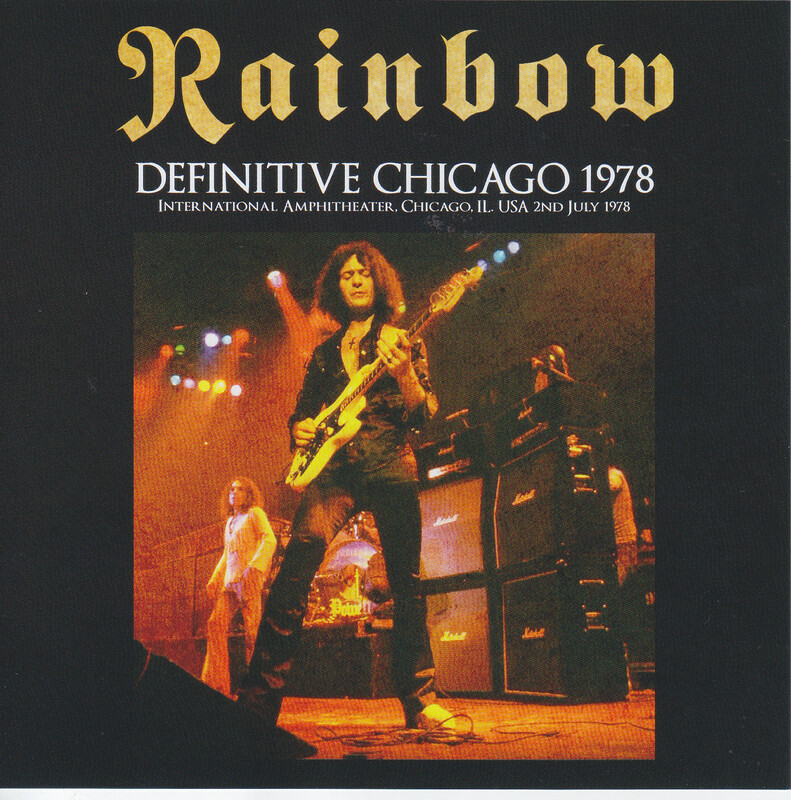 After the release of “LONG LIVE ROCK ‘N’ ROLL”, only about 3 months’ North American tour will be done, and Ronnie will leave RAINBOW. The Chicago show of this work was a concert that was the 34th performances. This recording not only represents the final tour, it has been said for a long time “the last recording of the Ronie era”. In a recent survey, the following August recording was also found, but it was just that there was. In the dimension that can be enjoyed as a music album, this work is still the last. Such Chicago recording is a large staple from before. Especially the “FIRECRACKER” of the Rising Arrow label that appeared in 2006, seamlessly recorded “Blues” which had been cut by the previous episode, the long time decision board of the whole time. It is extremely popular as “Best of Ronnie’s Late Terminal”. 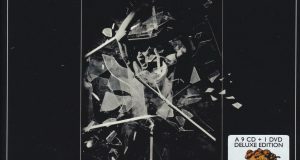 Thereafter, there was a recurrence in 2012, but it was sold out and it became out of print soon. This work is also the same master as “FIRECRACKER”, but polished with the latest and meticulous remastering. It is a vertex album that raised “best” further. In fact, the sound of this work is quite different from “FIRECRACKER”. Of course, I do not do an uncanny man like twisting the original sound, it is making the utmost use of natural sounding to the last. The biggest difference is the stereoscopic effect. Although the original master was good sound quality, the balance of the stereo was a little broken and it was biased slightly to the right channel. In this work, while balancing the weak left channel sound from the sound quality itself, the overall balance is also adjusted. It reproduced the “natural three-dimensional feeling that would have been ringing in the field”. Of course, although we are doing other fine adjustments, the effect of the stereo feeling is still noticeable. “Space” is felt more than simply being in the right balance. The sound of a firecracker at the beginning which became the origin of the already-known title also has increased its presence, and the rampant “Kill The King” rushes up to each one of the riff with a real feeling increase, and the heroic vocals cut through the space. The solo of “Mistreated” in the middle part is also three-dimensional so dancing vividly, Ronnie’s vocalist “Night People” also feels the sound of the space, the beauty stands out. These points have been known as “the taste of the end of Ronnie”, but they are felt more realistic. If you compare it, it is as if you review the movie in 3D screening. Then the revived show, the sense of concentration is also overwhelming. The final North American tour also had several performances of Headliner, but most are on the undercard. He supported various bands such as REO SPEEDWAGON, FOGHAT, ALICE COOPER, and KANSAS, depending on the day. In the case of this Chicago performance, the head liner is CHEAP TRICK. For that reason it is a short set, but it’s okay to say so. Every phrase is full of motivation, overflowing without stagnation continuing in nonstop as if you took the short time of your time as an opponent. As with the previous episode “Beethoven 9th” in the midfield there is a cut due to a tape change, but the rest is complete except it. You can soak your rich shoes until the S.E. 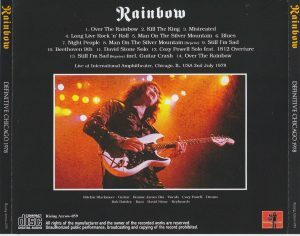 RAINBOW of the Ronnie era that collapsed in short-lived while drawing “Dramatic Rock’s Virtue Town”. 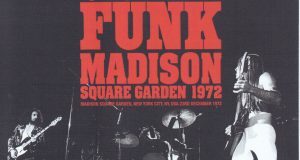 It is a superb live album that conveys its last glow. It is one piece in which a three-dimensional sense and existence also lived in a rich rainbow color world because of the terminal period. Please, enjoy it. 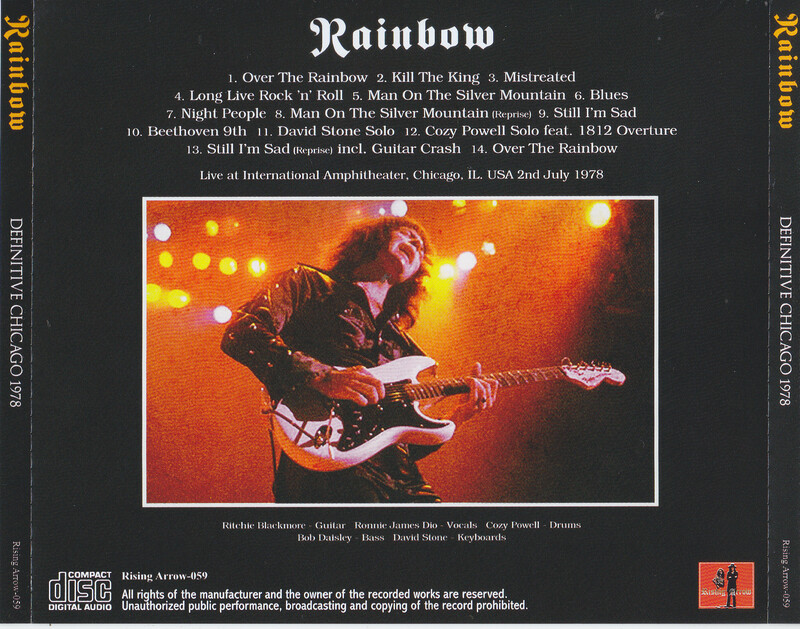 Main press press CD is the finest live album symbolizing the last stage of RAINBOW RAINBOW. However, the live album born from the last North American tour is not just that one. Speaking of the most famous sound source, “Soundboard of the Atlanta performance on June 24, 1978”. This work is the best album that refined its best master with remastering. As you can see the date, this Atlanta show is about a week before the main press press CD. The Chicago show was a tour of the North American tour 34, but this work was a concert of 28 performances. The sound board which included such a show was also the masterpiece of the late Ronie era. Not only the FM sound source recorded for BBC’s “ROCK HOUR” but also two songs “Long Live Rock ‘n’ Roll” and “Man On The Silver Mountain” on the official compilation board “FINYL VINYL” What was adopted. Of course, the quality is also wonderful, it is a superb live album that we should literally call “Official grade”. As much as it is decisive, it has also produced many epochs since ancient times. However. Both of these already-to-be-released groups have low pitch overall, furthermore sound breaks occur after “Mistreated” performance, pitch changes. It was also a source with many faults. In such a situation, this work updated 1 highest peak. Use the master of Genex that is younger than the previous one and brush up it with meticulous remastering. While correcting the bass of the right channel that was thinly thin at the original master, the left and right stereo feeling is also adjusted. The rebirthful sound has also acquired clearness and direct feeling of superb article. When I first appeared as a gift board, I received great popularity that “1978 Atlanta’s decision board” “Please put out with press CD”. The show revived with such a sound is the best performing performances. The dramatic world of the Ronnie era is fully open, and the performance with the burning burns in the American capture is wonderful. 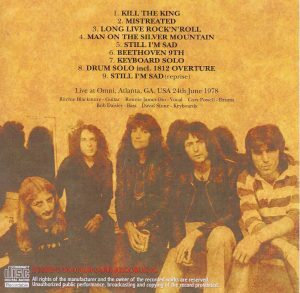 “Long Live Rock ‘n’ Roll” also became an official “Man On The Silver Mountain” also has a different taste from the official version. At the beginning of “Long Live Rock ‘n’ Roll” it seems that Ronnie is “a radio show will be on today’s show” and it seems that the venue is making a big fuss, but the mix also differs, David Stone and Bob · Dizzely can also hear plentifully from left and right channels. Of course, you can listen to this take from the beginning also “Man On The Silver Mountain” which was a fade in by the official. Still I’m Sad “which is the best addition. Rosie’s guitar and Ronnie’s vocals are also amazing sounds, if Cozy’s bass doler is amazingly clear. And a guitar crash bursting with clearing sound of the highest ever! It is too intense highlight too. However, this work is not perfect either. This day is also a short set for the undercard of REO SPEEDWAGON, but there are cuts that seems to be caused by the broadcasting frame. 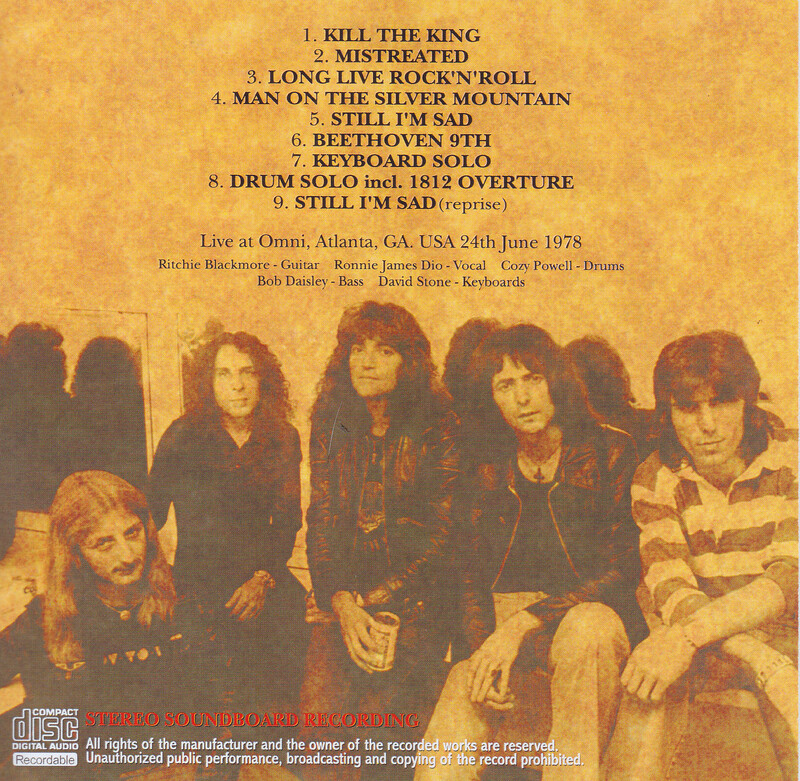 It starts suddenly with “Kill The King” without the beginning and the opening “Over The Rainbow” being recorded, and also edits such as “Man On The Silver Mountain” cutting middle part etc. (“Blues” whole) There is a trace. However, there is another theory about “Over The Rainbow”. 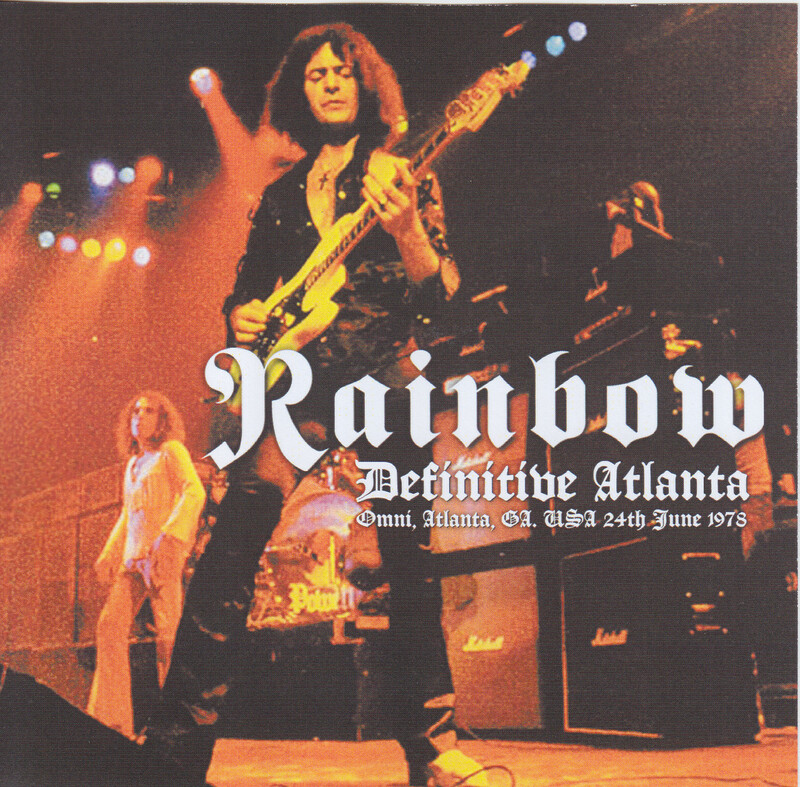 On this tour, “Richie, who got angry at having unrelated lighting while playing the opening theme, and was displeased that he had been ruined the stage effect, was the masterpiece of REO SPEEDWAGON that he regarded as the mastermind after the show ended There was an episode called “I assaulted a manager,” which is apparently an event in Atlanta. Assuming that this story is accurate, an assault case occurred just after this live show. It was strangely convincing that the opening “Over The Rainbow” was cut and also that the guitar crash was done with great momentum. Although it can not be helped only for broadcasting circumstances, it is a shame about the shortness of about 50 minutes in full story. However, it is one sheet filled with clogging of excessive sound and entertainment supplementing it. A masterpiece of a live album representing “The Last of the Ronnie Era” along with the main press CD. Please, please try this opportunity.